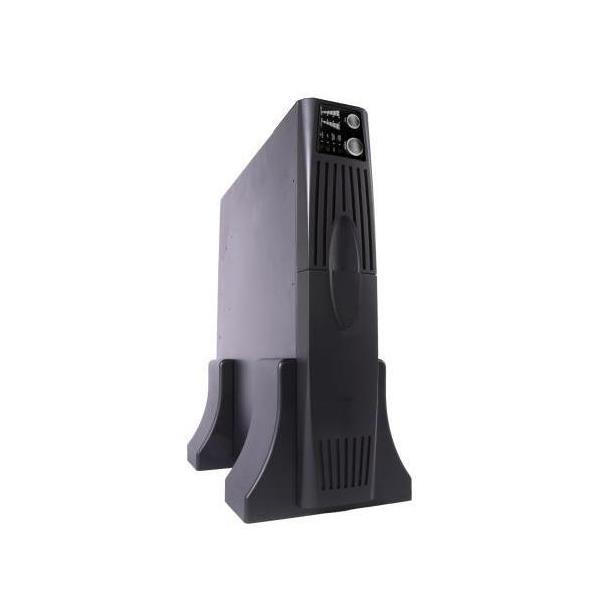 High Performance Power Protection with Automatic Voltage Regulation! 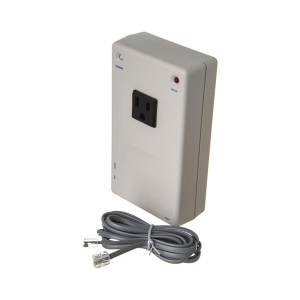 Our ADP8188 is designed to protect corporate and departmental servers, critical broadband network equipment, computer workstations as well as today’s power-hungry multi-media computer systems. 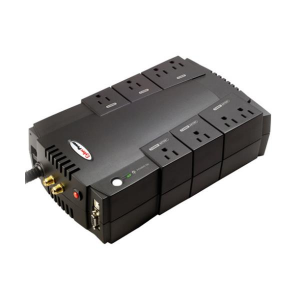 With an innovative design that allows the unit to be either free-standing or rack-mounted, the ADP8188 is flexible as well as powerful. 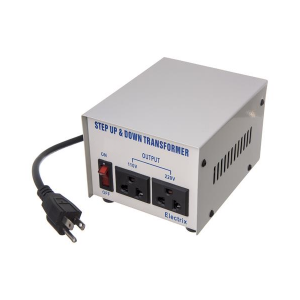 Automatic Voltage regulation insures that your sensitive electronic equipment receives only clean, consistent regulated power. 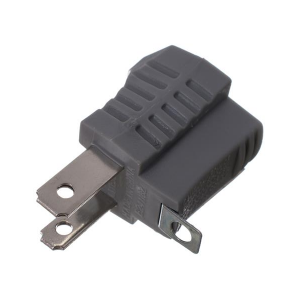 With four (4) 7AH batteries, the unit provides long-lasting backup power in the event of a power failure. Dual serial ports allow for simultaneous shutdown of two servers. 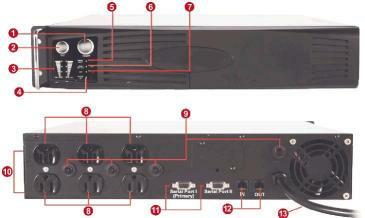 Occupying only 2U (3.5 inch tall) when mounted to a 19″ rack, the ADP8188 packs more VA capacity into smaller cabinets.